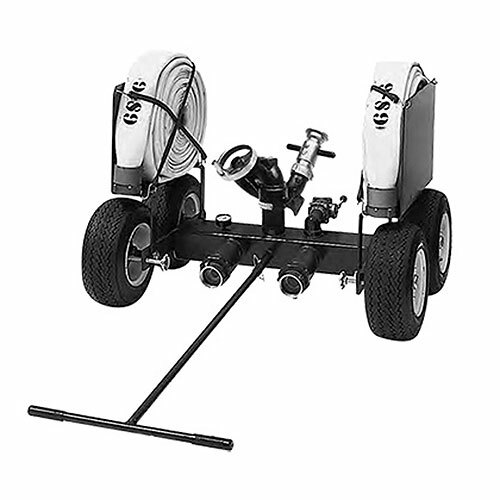 Portable wheeled carts come furnished with a flow-efficient, built-in 4" manifold. 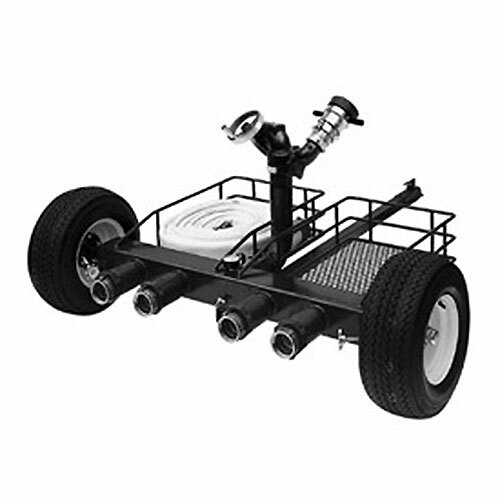 The wheels feature pneumatic tires and wheel locks. The water cannons/monitors have stop positions at 45° on either side of center and 25° above horizontal. 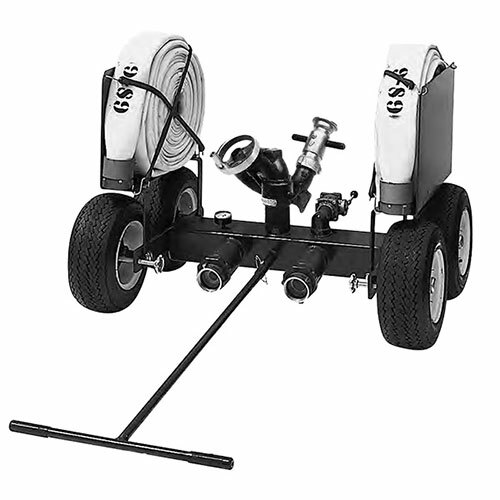 View the full catalog section for cart specific highlights.